WELCOME TO KOOL BOUNCERS BOUNCY CASTLE HIRE ST NEOTS AND CAMBRIDGE!! Bouncy Castle hire in Cambridge, Cambridgeshire, Bedford, Bedfordshire, St Neots, Huntingdon, Sandy and Biggleswade. Kool Bouncers is a family run business who operates within the Cambridgeshire and Bedford area. We pride ourselves on our excellent service and professionalism. 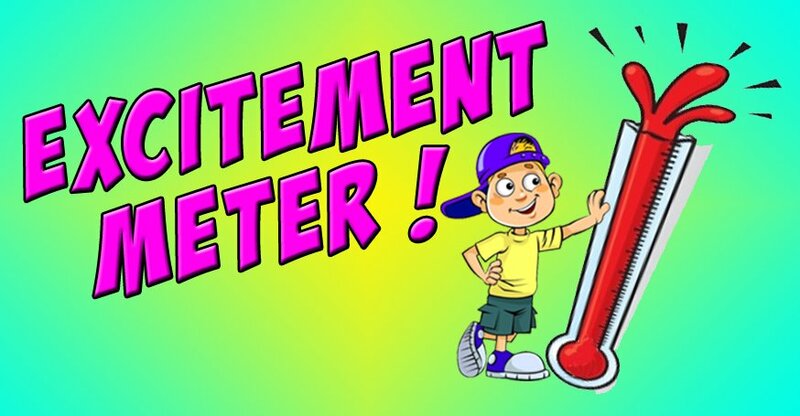 Our bouncy castles and equipment are all safety checked on a regular basis and all have valid test certificates. We treat your children's safety as our number one priority. 1: We are proud to be 100% reliable! 2: Our bouncy castles and equipment are available all year round. 3: We do not require a deposit and we don't impose cancellation charges. 4: We hold public liability insurance for all our equipment. 5: Kool Bouncers employees are CRB checked and First Aid trained. What do Kool Bouncers offer? 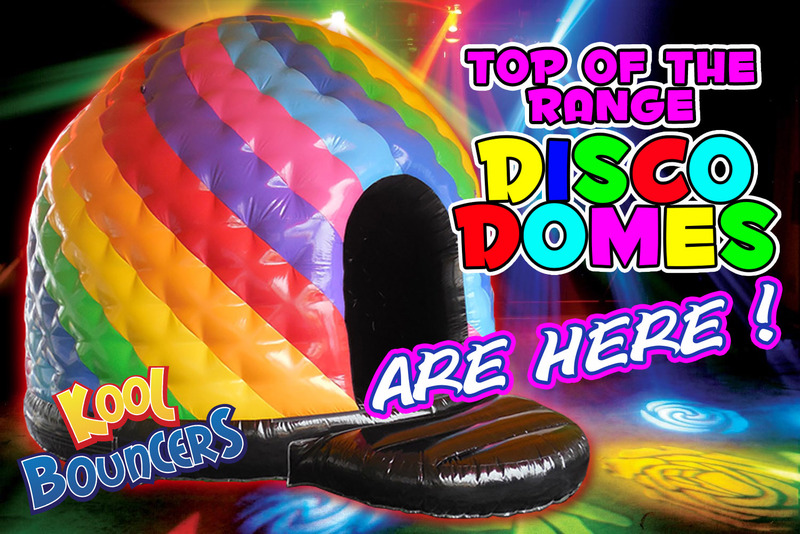 Here at Kool Bouncers we are constantly expanding our current fleet of units by adding some great looking inflatables. If you have any suggestions feel free to let us know. We have available 35 fantastic looking high quality bouncy castles for hire in Cambridge and Bedford. Not only that, but why not throw our 'crowd puller' sky dancer in with your booking. Don't forget, we offer some great discounts on multiple items booked together. Or go one step further and hire our 3 part Obstacle Course to make that special birthday a little bit more special! We also have the top of the range photo booths and flip books hire which can be found on their respective categories above. Whilst you are there you will also find various giant garden games available to hire which are a great acompaniment to any bouncy castle or soft play package. Latest news ! We are now offering a new range of Bouncy castle hire in Bedford, please check our bouncy castles page for further details or our soft play hire page for more details.